If I understood Powe’s point in citing this passage, a display of envy does not seem to be the best interpretation of it. Frye’s references to McLuhan in the Collected Works are evidence of his consistently frank and even-handed appraisal of McLuhan. 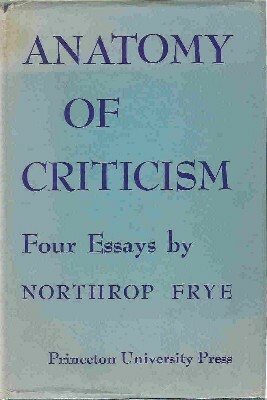 I think his often repeated concern that McLuhan’s celebrity compromised his full potential as a scholar offers a better read on what Steiner describes as Frye’s “sardonic melancholy.” Frye’s response, “So the man alleges,” similarly recalls his frequent dismissal of the “McLuhan cult” (or as he more pungently puts it at one point, “the McLuhan rumour”) in order to maintain at least some distinction between the scholar and the media guru. McLuhan had sense enough not to express these views in public, and by the 1960s he pretty well kept quiet about the Masons even with friends and colleagues at St. Michael’s, although, appalled by the post-Vatican II changes in the church, he occasionally voiced the suspicion that some prelates of the church, including Toronto Archbishop Philip Pocock, were secretly Masons. He seems never really to have abandoned his thesis about a Masonic conspiracy and even wondered occasionally whether some of his own employees at the Centre for Culture and Technology (established at the University of Toronto in 1963) might be Masons. 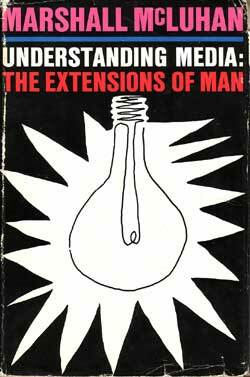 McLuhan seems to have possessed an aggressive personal animosity toward Frye. According to Marchand, McLuhan considered him an “enemy” early in their careers together in the English department at the University of Toronto, and then in later life Frye is referred to as his “old enemy.” McLuhan’s enmity was evidently a longstanding one. The other references to Frye in Marchand’s book do not vary much from this theme. As already promised, I will be writing a longer paper in which I will provide a more extended and detailed account of Frye’s reading of McLuhan. This entry was posted in Frye on Marshall McLuhan, Marshall McLuhan, Memoir on August 25, 2011 by Michael Happy.